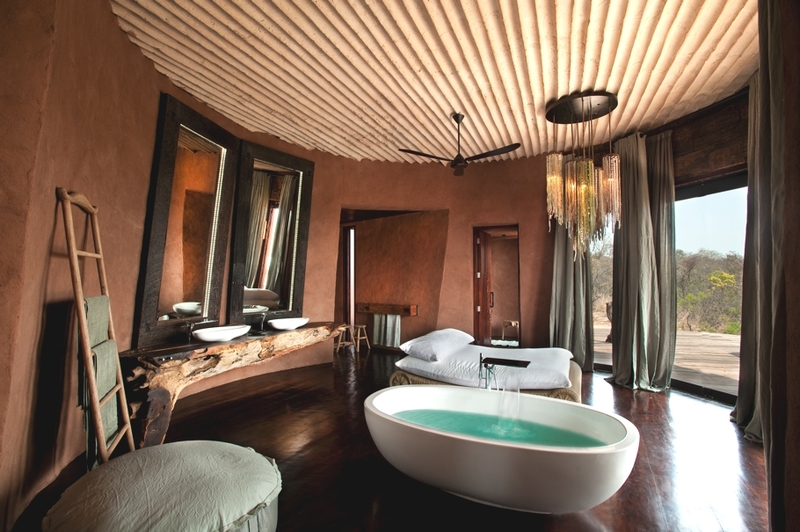 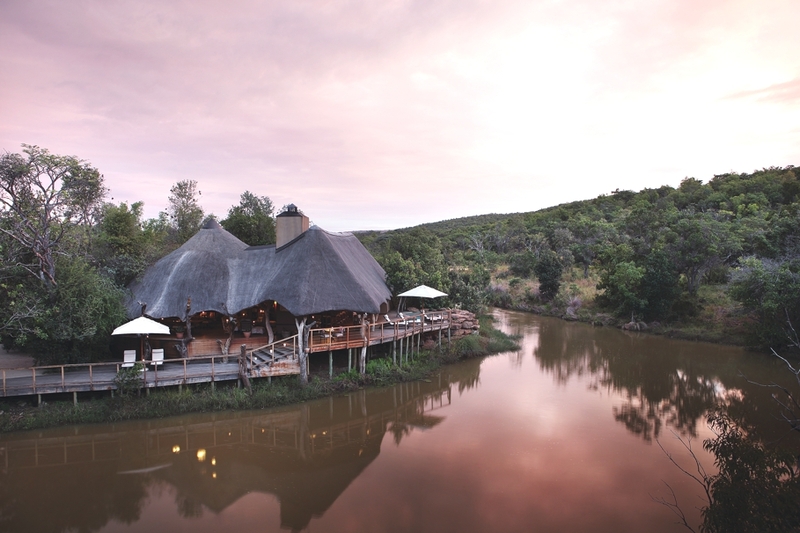 Covering almost 12 000 hectares in the picturesque region of the Waterberg mountains of the Limpopo Province, Shambala Private Game Reserve is ideal for honeymooners, couples and design-conscious travellers looking for an ‘out of Africa’ experience. 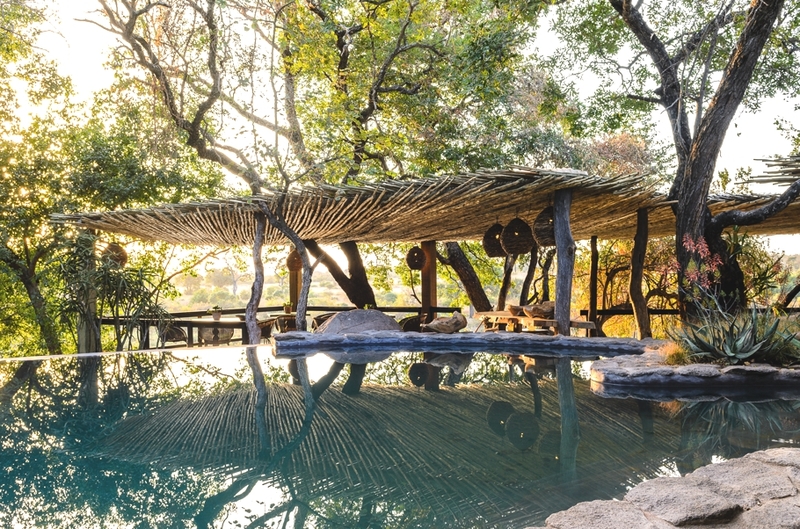 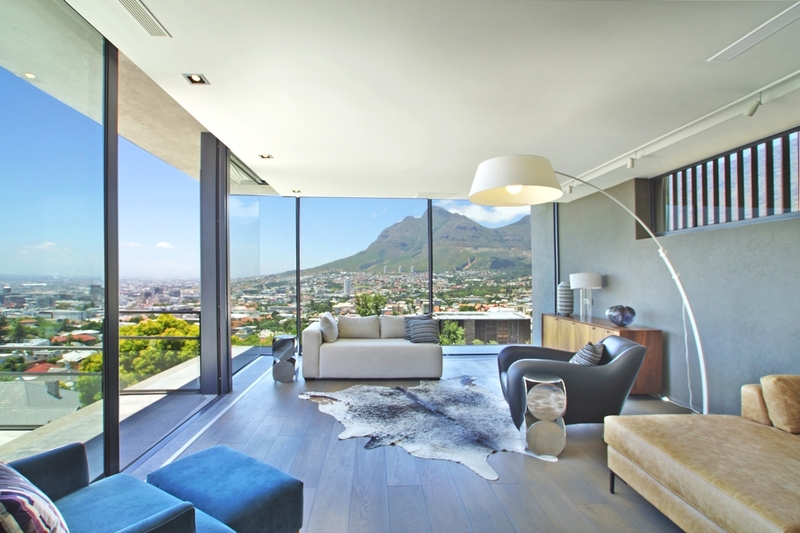 If you’re looking for privacy in an exclusive setting, you need not look any further than Leobo Private Reserve in South Africa. 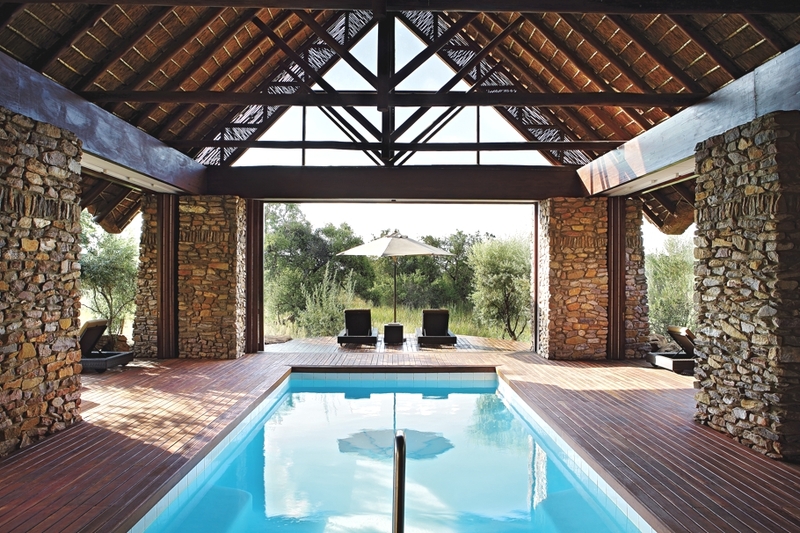 Surrounded by the Waterberg region and overlooking the Palala Valley, the luxury estate encompasses rugged rocks, bushveld savannah, natural streams and an abundance of wildlife.